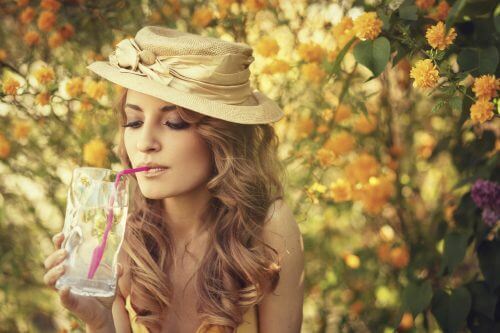 CONVENIENT – AFFORDABLE – ENVIRONMENTALLY-FRIENDLY ALTERNATIVE TO BOTTLED WATER! Reverse Osmosis is the process in which water is forced by pressure against a very special plastic material called semipermeable membrane. The unique properties of this membrane allow water molecules to pass through while the dissolved mineral salts or total dissolved solids (TDS) and virtually all particulate matter, even viruses, are left behind. 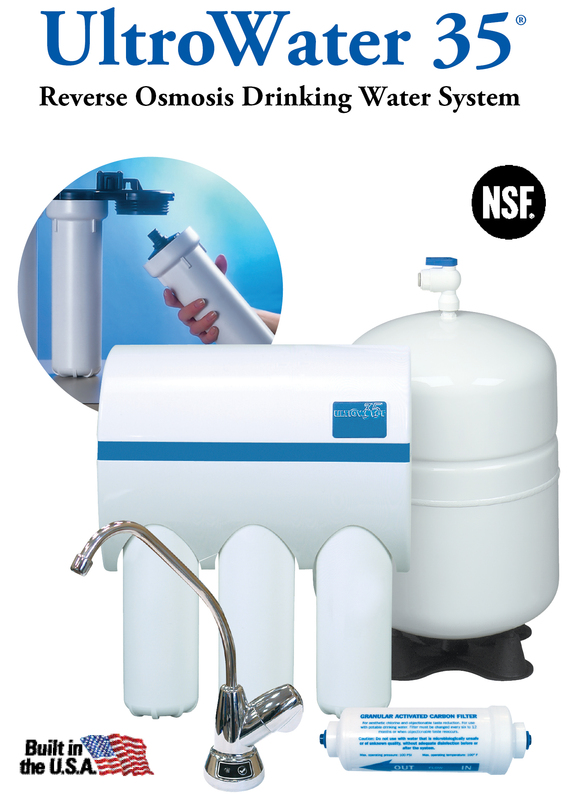 The Hicksgas UltroWater 35 system filters water at the molecular level to reduce contaminants, remove odors and improve the appearance and taste of your tap water. Hicksgas UltroWater 35® reverse osmosis drinking water system offers a convenient, affordable, environmentally-sound alternative to bottled water. The UltroWater 35 will provide premium quality water for drinking and cooking at a fraction of the cost of bottled water.